hd00:11Colorful windmill rotation generating electricity over blue sky.Wind turbine for green energy. Earth day concept. 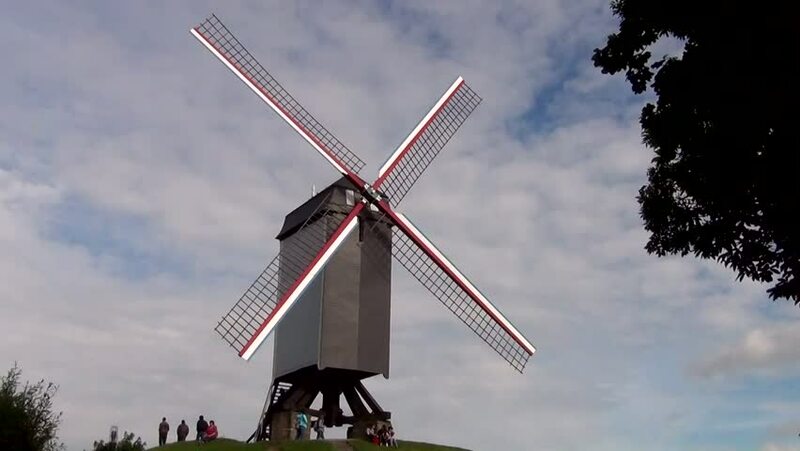 4k00:21Wind turbine using renewable energy to generate electrical power. Renewable energy is most sustainable way of power generation. Close up shot.